I had the pleasure of meeting Sarah Schmitt at a conference last month, and her upcoming release has been popping up on my Goodreads feed ever since. What a really cool lady made even cooler because of her love of libraries and support of teen services :) And how awesome is it when book lovers get their books published! 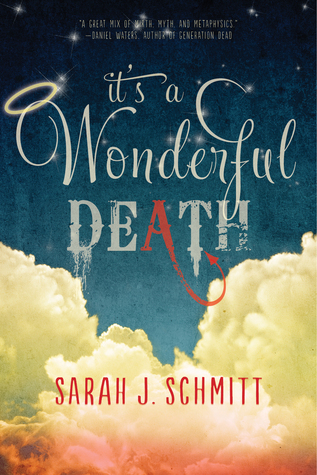 I can't wait to get my hands on It's a Wonderful Death!